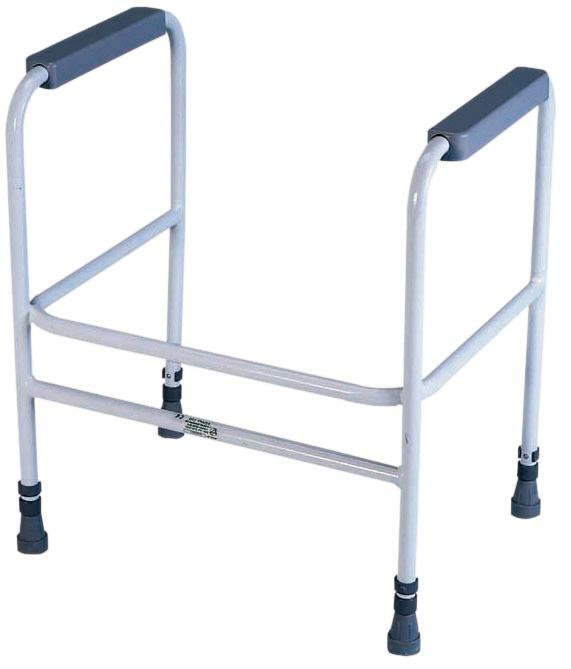 This personal toileting aid is ideal for homes with smaller bathrooms, where a full bidet will not fit. The Portable Bidet is lightweight and can be taken with you if you are staying with friends or family to help you maintain personal hygiene more easily. 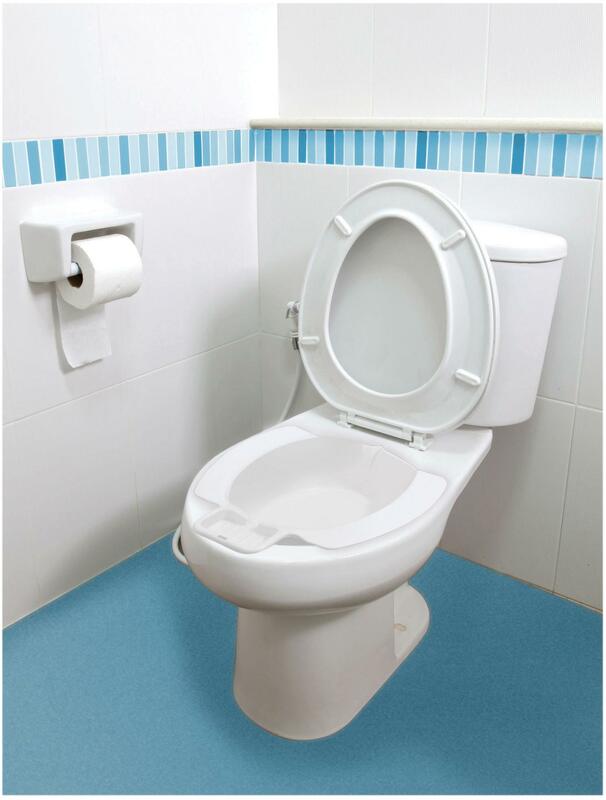 Designed to fit on standard toilets and commodes, the Portable Bidet features sturdy outer lips to rest on the toilet bowl, a built-in soap tray and a convenient pouring edge for easy emptying. 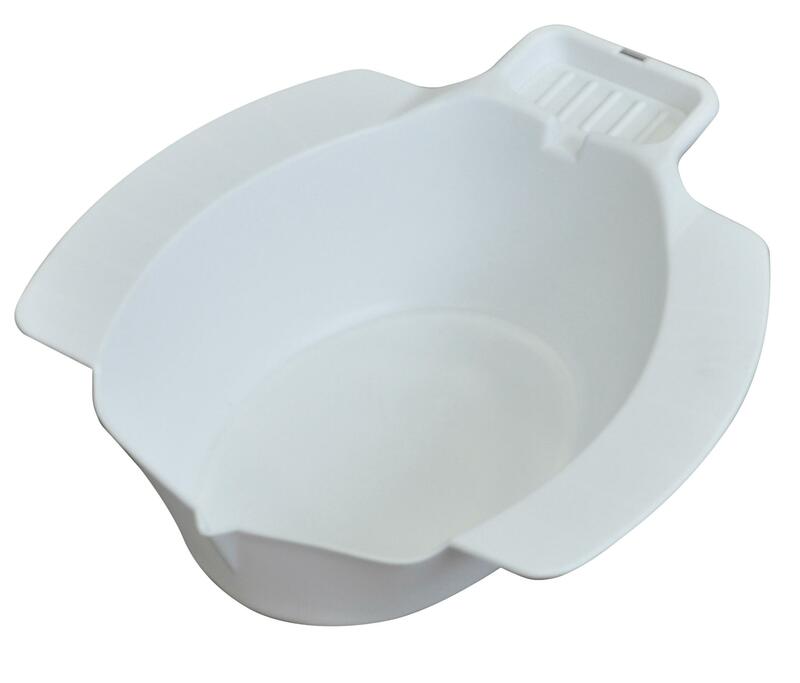 With a smooth, seam-free finish, the moulded plastic Portable Bidet is easy to clean.